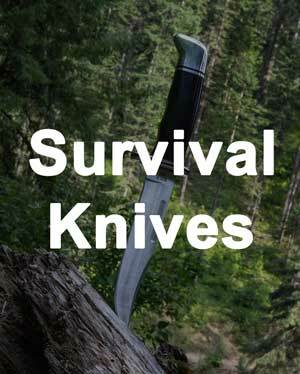 In this article, we are going to take a look at one very popular knife. 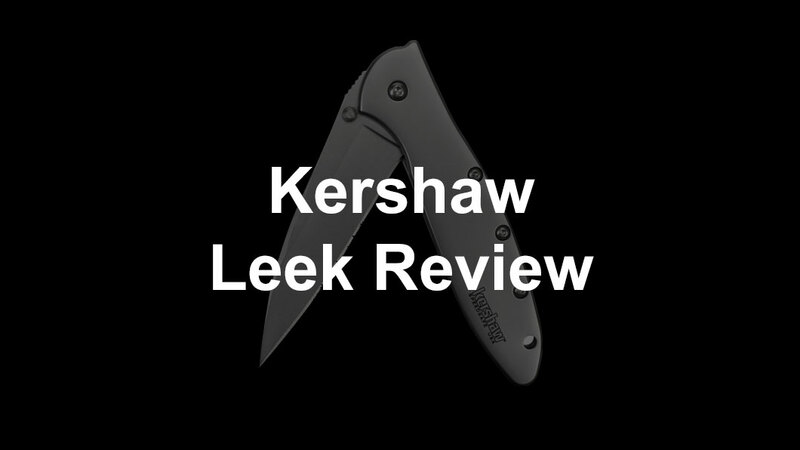 I'm positive that this Kershaw Leek review will convince you that it has earned the right to be your next pocket knife. 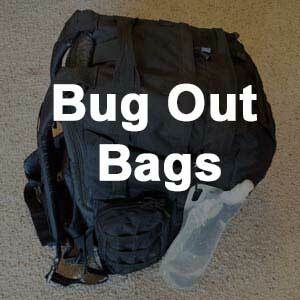 There are some things that we need to carry with us at all times. 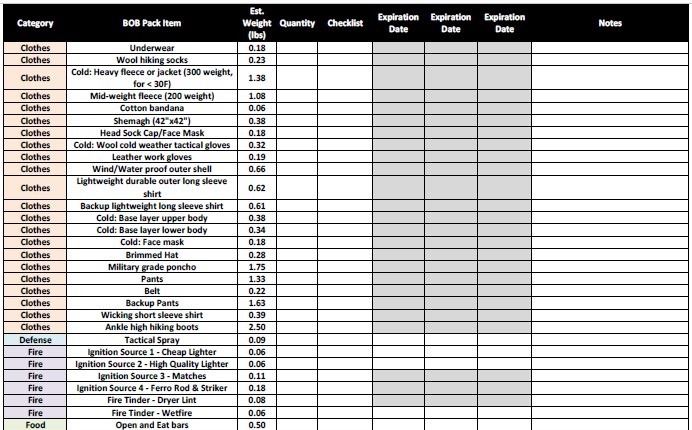 These items may not seem important until they are needed. 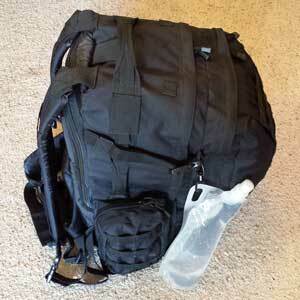 These are known as the Every Day Carry (EDC) gear. 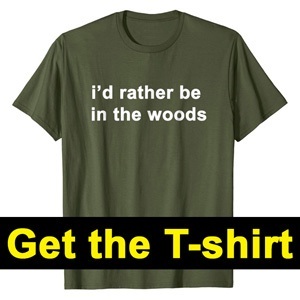 They include a wallet, pen, keys, watch, glasses, and a great knife. When talking about EDC knives, one of the best that comes to mind is the Leek. 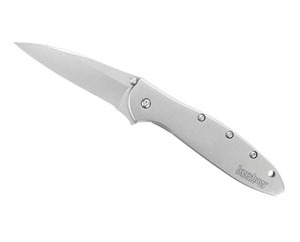 It is one of the most liked and preferred knives due to its EDC specs. The knife is slim with a manageable size. It is neither so small that it's barely useful or too big that it's hard to fit in a pocket. Despite the compactness, this is a great knife with a sharp blade that can assist in all types of tasks. The knife can be easily used for cutting, piercing, and peeling. Regardless of which hand you use for regular work, it can benefit anyone. 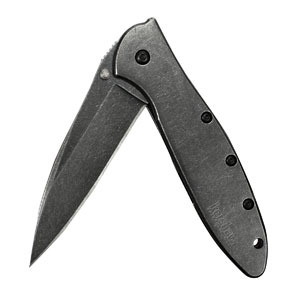 The knife’s comfortable frame lock protects both the blade and the user. EDC knives are becoming a valuable tool as they do not let you feel like you are missing something when away from home. If you want a great refresher on what to look for when buying a knife, check out our guide here. Let's take a look at the Leek options available in today’s market. The Leek is designed by Ken Onion, a well-known custom knife maker who has earned a respected reputation in the knife industry. 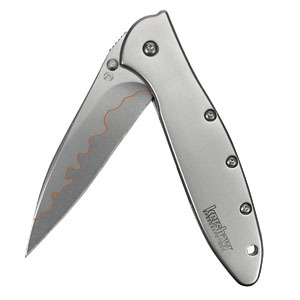 The Kershaw Ken Onion Leek has been around for a while and has maintained its reputation as one of the best among pocket knives for the last ten years. This knife is highly recommended for those looking for an economical, easy to carry cutting tool with a strong steel body. The blade’s shape makes it handy and useful. The knife is more of a slicer than anything else. 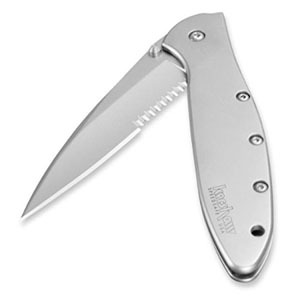 Because it has all the desired characteristics of a pocket knife, it is highly rated and recommended by many people. The knife has a modified drop-point blade making it a superior slicing tool. 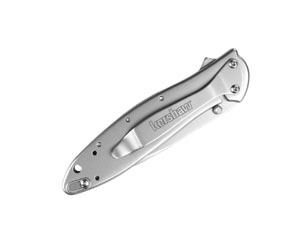 It has a speed-assisted opening feature that opens with just a push on the thumb stud or a pull on the flipper. A reliable frame lock mechanism moves the handle behind the blade to lock the blade into place. The reversible pocket clip gives the ability to change the knife to fit your carrying preference. A predrilled hole in the case makes it ready to fasten to a lanyard. There is a secondary lock slider to keep the knife closed and prevent unwanted blade deployment. The knife weighs only 3 ounces. The 3-inch blade makes the knife 7 inches when fully open and 4 inches when closed. The knife has a clean, elegant design that looks fantastic. 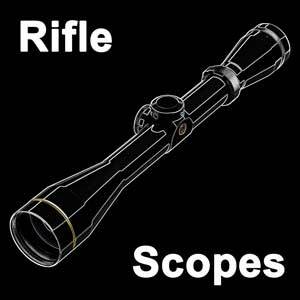 Another great aspect is that the Leek is manufactured in the good ole USA. The blade is Sandvik 14C28N steel. The handle is made out of 410 stainless steel with an elegant bead-blasted finish. 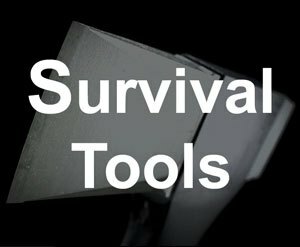 As a reminder, we have a great guide on knife steels here. If Sandvik 14C28N is not your preferred type of steel, don't worry. A composite blade version is available. The composite blade has a super sharp, high carbon, and high chromium D2 blade edge joined to a Sandvik 14C28N spine. 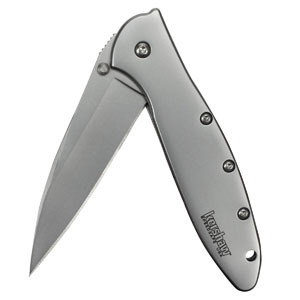 A noticeable wavy line on the blade designates the Kershaw Leek composite version of the knife as compared to the regular 1660 version. As far as blade edge, this knife can be purchased with either a plain edge or a serrated edge. The serrated edge comprises about half of the blade making it handy for extra cutting capability for cordage and other heavy duty items. The most popular knife version has a silver finish; however, a black finish is available for a more unique look. And for the more outlaw types, the knife also can be bought with a blackwash finish. For those that love the features of the Leek, but want a slightly different look, the Blackwash is a great option. The Blackwash finish looks like a rustic knife and has the same great specs as the regular Leek. The broken-in look, just like your favorite pair of jeans, will set your knife apart from the shiny knives that look like they have not been used much. With the awesome Leek features like the assisted opening system, frame lock, and reversible pocket clip, this version merges amazing function with excellent style. The darkened finish also works great if you want a stealthier pocket knife that you can clip to the pocket of dark pants. That way you don't have a bright, shiny, silver knife that is easily visible. A great knife is part of your everyday tools. From the kitchen to the garage and even outside the home, having a knife on you is always a necessity. 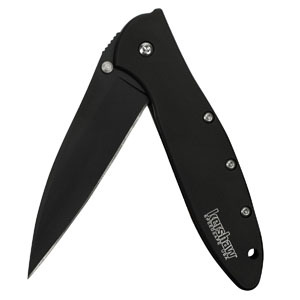 The Kershaw Leek knife meets all of the needs and requirements that you could want in a pocket knife. The size makes it super portable, and if you like to wear your knife where it’s more accessible, the pocket clip makes it a big crowd pleaser. The knife is well-designed. With solid construction, an easy-to-open blade, and a highly reliable build, it's bound to keep you happy for years to come. There are several different versions to match your style as well as the option of a plain or serrated edge. A knife this great—at this price—is hard to beat! If you are looking for a bigger knife, check out the Cryo. Another excellent option is the Skyline.